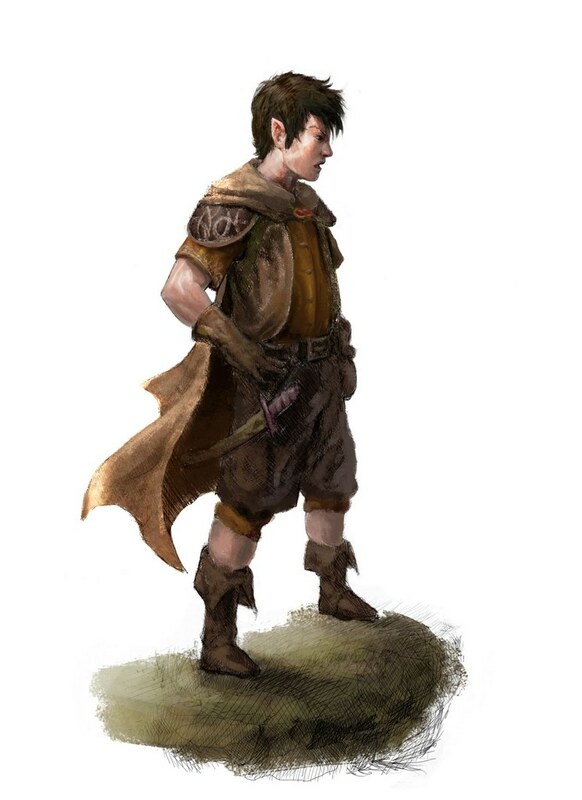 Wandering Hin, Rogue, face of the party. Ran an inn at his brother’s request in Valima. Brother and sister-in-law didn’t return from Selenica in a timely manner. During his stay in Selenica, Wick finds that his sister-in-law, Brynda Leadfoot, was made a member of the city council. Wick’s brother was enlisted in the city guard to keep him away from Brynda.